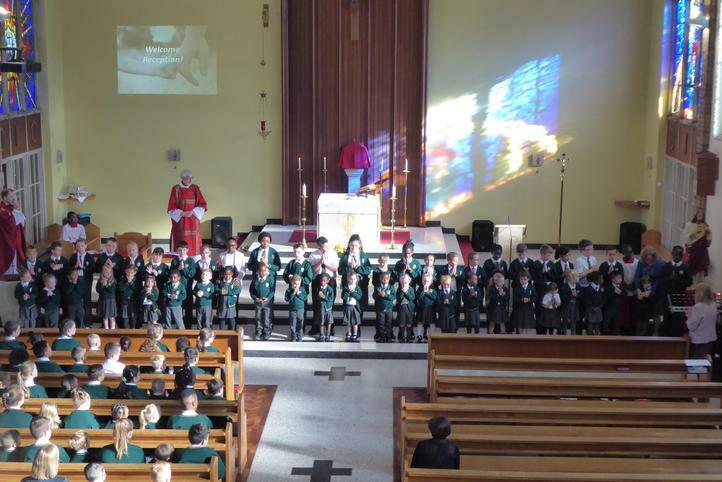 Today we led a Mass for our Prayer Buddies in Reception, on the feast of St. Lorenzo Ruiz (the first Filipino saint and the first Filipino martyred for the Christian faith). 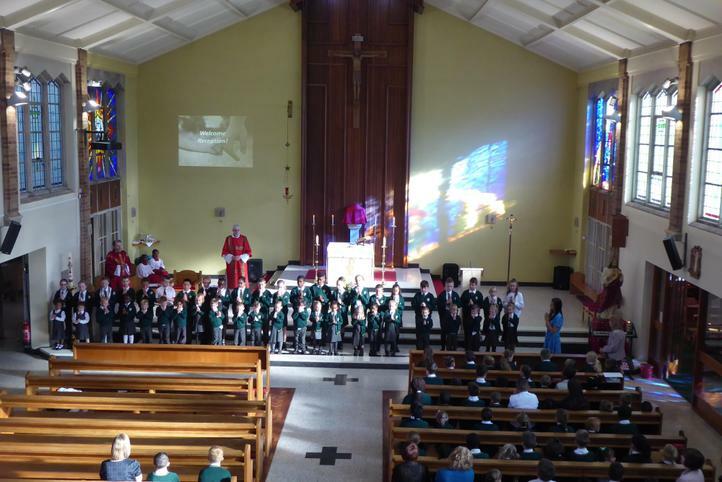 During Mass,we prayed that our Reception children and their families, stay strong in their faith and experience the blessings, love, and graces poured out to them by God the Father. At the start of Mass, Fr. Eamon blessed the prayer books that the Reception children would receive and then before the final blessing, we all took our buddies up on to the altar and introduced them to the rest of the congregation.